Getting the Most Compensation After an Auto Accident | McDermott Law Firm, P.A. After receiving an injury in an accident caused by another’s negligent actions, you may be able to file a personal injury lawsuit to recover compensation. An experienced auto accident attorney in Seminole can help you prepare your case for a lawsuit or negotiate a settlement. This is true in all injury cases. However, it is critical to demonstrate that someone else was responsible for the accident to have a strong case. With enough significant (and helpful) evidence, you may receive a substantial negotiated settlement or a sizable jury verdict if the case goes to trial. Car crashes happen every day in Seminole. 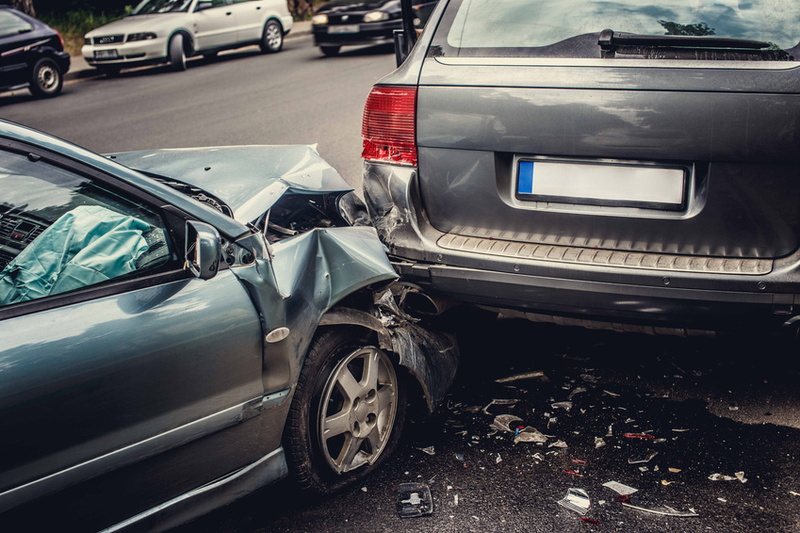 Examples of personal injury cases may include rear-end collisions, T-bone crashes, or a vehicle striking a pedestrian. The best way to determine if your case has value is by consulting an experienced auto accident attorney. Photograph or video record the scene of the incident. Take lots of photos of all vehicle damage, both close up and far away. Record what happened in your own words right before, during, and after the incident. Obtain contact information for witnesses and any other drivers involved. Don’t sign anything without consulting an attorney; you do not want to sign away your right to negotiate a settlement or file a lawsuit at a later date. 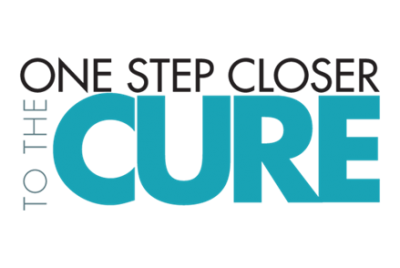 Keep all records related to the incident such as medical bills, reports, or citations. 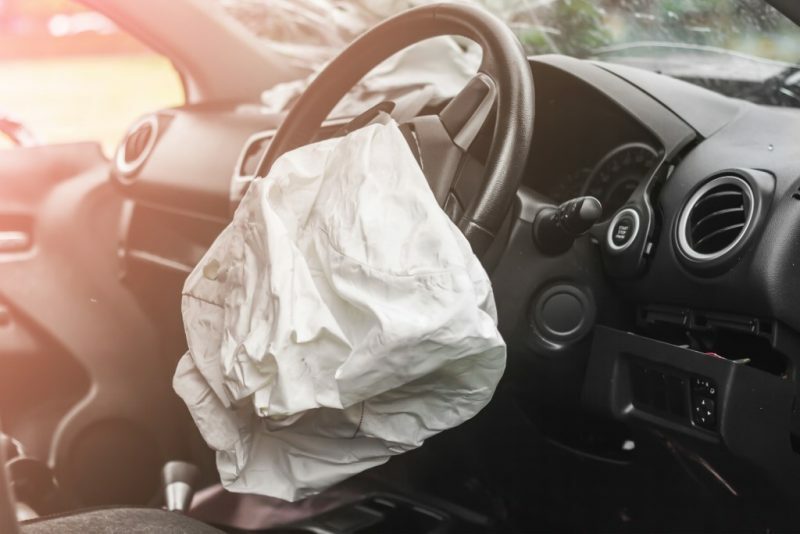 Once you have documented and preserved everything at the scene, call an auto accident attorney for a consultation and seek medical treatment for your injuries. These two things should be done right away! Your lawyer can determine if you have a viable case and will advocate for you. 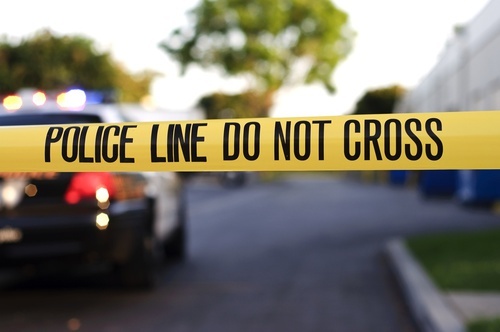 Your attorney can investigate the scene, talk to witnesses, consult medical experts, or even reconstruct the incident. According to Florida Statutes Annotated § 95.11(3), any action founded on negligence must be filed within four years of the date of the incident. When determining how to get your rightful compensation after an accident in Seminole, the injuries and circumstances of the accident will affect the amount. In most cases, settlements or jury awards cover medical expenses, lost wages, and pain and suffering. Your attorney may also be able to help you recover compensation for property damage, car rental, loss of earning capacity, physical impairment, loss of enjoyment of life, or disfigurement. Talk to a Trusted Auto Accident Attorney at McDermott Law Firm, P.A. To find out how to get the most compensation for your injuries, speak with an experienced auto accident attorney. At McDermott Law Firm, P.A. in Seminole, we help clients recover the compensation they deserve. We have been representing the injured for over half a century. At McDermott Law Firm, we practice excellence every day. Call us today at (727) 367-1080 or contact us online to schedule a consultation.